How does ignorance live in me? How do I contribute to this phenomenon worldwide? Perhaps, in making instant decisions on going towards or away from something on the initial reaction of subconscious judgment alone? Projecting my previous experiences onto people, places without seeing them for who they truly are… I try to stop and notice these immediate reactions, pause and reconsider. Sometimes they are so elusive that it’s hard to catch them in the moment they happen. 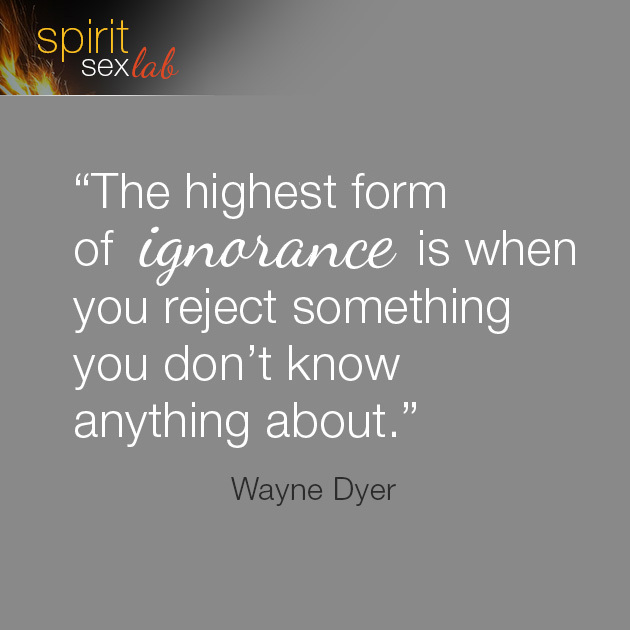 What is the highest form of ignorance for you?